East Texas- Eat fresh this summer and support your local farmers! Farmer’s markets continue to rise in popularity, mostly due to the growing consumer interest in obtaining fresh products directly from the farm. MYETX has compiled a list of farmer’s markets around the region to help you get started. Athens- The Athens Farmers Market runs from Saturdays 8 a.m.-noon, May – October. First Mondays, 8 a.mm – noon, November – April. Located at 212 N. Palestine Street in Athens. Beaumont- Opens in March, every Saturday from 8:00-11:00 a.m., through November. Located at the Athletic Complex on the south side of College under the basketball court. Galveston- Sundays from 9a.m. until 1p.m. Located at 2508 Postoffice Street. Rain or Shine. Grapeland- Open Saturdays from 8:30a.m. until noon at the Grapeland Senior Citizens Center, located at 112 Church Street. Henderson- Saturday mornings at 7a.m. until sell out, and Tusday evenings from 3p.m.-7p.m., May through October. Located at Fair Park at South High. 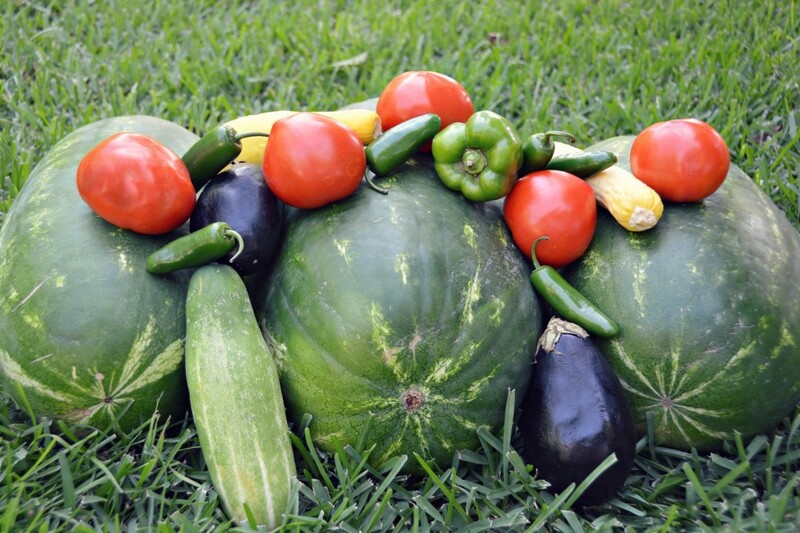 Jacksonville- East Texas Farmer’s Market is held every Thursday evening from 5p.m.-7p.m. at Sadlers, located at 101 S. Bonner. Jasper- Jasper County Farmers Market is open every Saturday morning during the growing season, May–July and September–November, 8a.m. to 11a.m. near the intersection of Hwy 190 and 96 in Jasper. Call 409-384-3721 for more details. Jefferson- Open Saturdays from 8a.m.-noon. beginning in May through the growing season. Located at 202 N. Polk Street. Kemah– Kemah Farmers & Open Air Market – Located at 204 FM 2094, in Kemah. Lindale- Beth’s Little Farm Market is held every Saturday downtown at the Fatt Apple behind Lindale Community Theater. 8am-1pm or until sellout. Livingston- The Livingston farmers market is located at 111 U.S. Highway 59 North Loop Livingston, TX 77351. Hours are April-November Tuesday, Thursday & Saturday, 7:00 a.m. to 12:00 p.m. or to sell-out. Longview– Historic Longview Farmers Market is located on the site of the former Kelly Plow Works, at the corner of Cotton and High Streets. Opens in April and runs every Saturday from 7:30 – 11:30 a.m.
Longview- Mondays, Wednesdays and Fridays from 7a.m. until noon at 1123 Jaycee Drive. Wednesdays at Good Shepherd for Healthy Living on Wednesdays from 7:30am-10:30am. 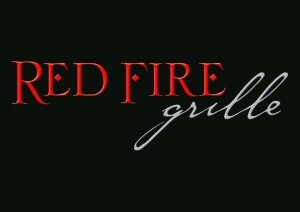 Lufkin- Open Monday through Friday from 9a.m. until 5:30p.m., on Saturdays from 9a.,m. until 4p.m., and Sundays from 11a.m. until 3p.m.Located at 2107 S. Medford Dr.(Exit 69 off Loop 287 in Lufkin). Marshall- Seasonal open air market featuring fresh produce, locally grown by Harrison County Farmers. Located at 102 West Houston Street. Open Tuesdays, Thursdays and Saturdays, 7 a.m. until sellout, May through August. Mineola- Every Saturday morning, May through july, at 7 a.m.-11a.m, at the pavilion on Front Street. Rain or shine! Mount Pleasant- 2014 Dates: May 2, May 16, June 6, June 20 (closed in July and August) September 19, October 17 and November 7 holiday market. Located at 2886 FM 1735. Nacogdoches- The Nacogdoches Farmer’s Market is located near the red brick streets of historic downtown Nacogdoches, at the old “hitch lot.” Local organic produce, flowers, plants, baked goods, eggs, jellies, relishes, canned goods, honey and locally produced crafts. Sat:8:00 am-12:00 pm and Wednesdays from 3 p.m. to 7 p.m.
Palestine– Seasonal market is located bon West Spring Street, beside the Palestine Visitors Center. Open Monday through Saturday. Paris– Market Square Farmers Market in Paris Texas is open Seasonally from May to October – Though the Market Square is open daily from 8 am to 6 pm, the Special Saturday markets are the main focus of the Farmers’ Market which draw a larger and more varied group of vendors each Saturday from 8 am to noon. Located at 400 1st Street SW.
Sulphur Springs- Every Saturday (Rain or Shine) March through December from 6p.m. until 10p.m. at Celebration Square. Texarkana- The Texarkana, Texas Farmers’ Market located at 305 Texas Blvd in historic downtown Texarkana is open from May through the summer on Saturdays, Tuesdays, and Thursdays from 7am until noon or sold out. Tyler- Rose City Farmers Market (southside)– Opens May 3 in the parking lot of Jul’s, 7212 Old Jacksonville Highway. Tuesdays and Saturdays from 8 a.m. to 1 p.m.
Tyler- Rose City Farmers Market (northside)- Thursday afternoons. Opens Thursday, May 8 from 8 a.m. to 1:00 p.m. – In front of the Salvation Army at 723 N. Broadway. Tyler Farmer’s Market: Located on Old Bullard Road in the Sears parking lot. May 18- Aug. 31. Every Tuesday, Thursday and Saturday from 7 a.m. until 3 p.m.
Tyler- East Texas State Farmers Market is a local market located at the East Texas State Fairgrounds at 2112 West Front Street, now known as The Park Of East Texas. It is a market place for local fruit and veggies as well as homemade arts and crafts. Opens the first Saturday in May and closes the last Saturday in July. Winnsboro- Every Saturday from 8 a.m. until noon, from April 5 through October 25. Located downtown on Market Street. 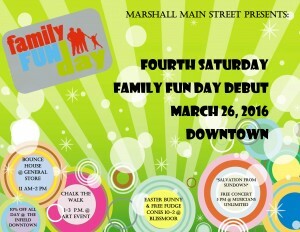 Marshall, Texas- The Marshall Main Street program is excited to announce the arrival of a new monthly event, the fourth Saturday “Family Fun Day”. The event will run every fourth Saturday of March through October and feature family friendly activities and live music. Activities are free and many businesses offer special promotions. Halloween is just around the corner, and October is almost over. 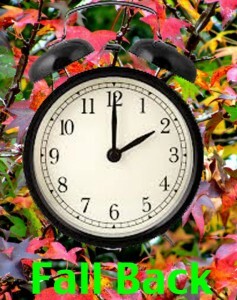 Naturally, it seems like the fall time change 2012 should be here, but don’t fall back yet! It won’t be time to turn your clocks back an hour until the first Sunday in November.